Amidst the busyness that comes upon us every year around this time, we at PaganRenewal.org wanted to take a moment not merely to wish you season’s blessings of peace and love but rather to affirm that these are now, as always, our reality, if only we will open our hearts. For Reform Pagans, the sabbat of Mid Winter, coincident with the winter solstice, is a sacred occasion for coming together as friends and family to celebrate the unbreakable relationships that bind all of humankind together in Nature. 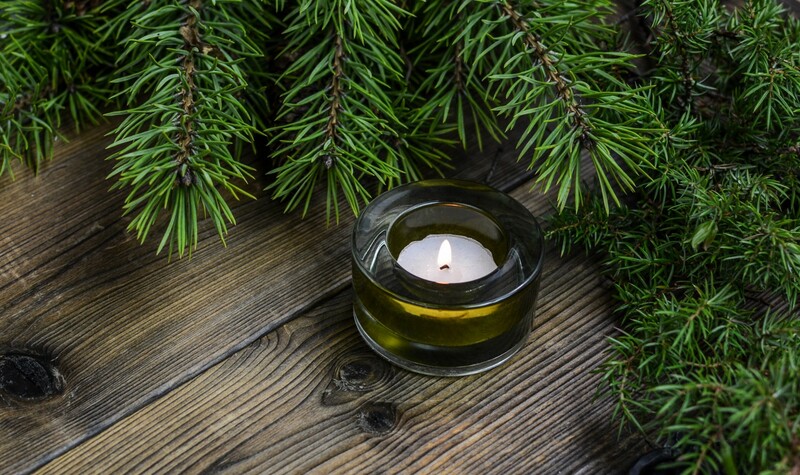 Our sabbat draws inspiration from numerous traditional festivals, perhaps the most widely familiar of which is Yule, while looking forward to an ever more peaceful and loving future that begins within each of us in the eternal present. Whatever you call this sabbat and however you celebrate it, we invite you to join us in opening our hearts anew to peace and love, and we offer you our collaborative hands in continuing to build a world richer in these blessings. Originally published at Pagan Renewal.